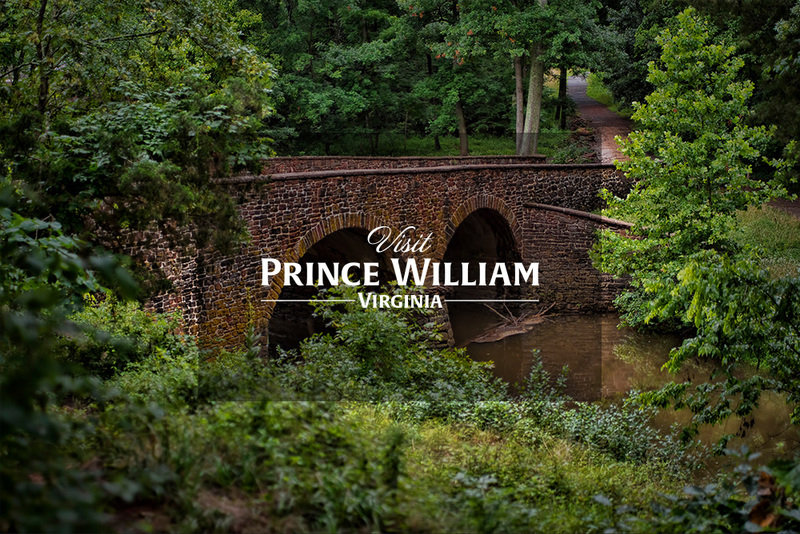 With a passion for great food, great beer and a hometown of Prince William & Manassas. We strive to source from local farms and markets for both the restaurant and brewery. The fresh farm-to-table/beer-inspired menu is the perfect example of local flavor. The Chef and Master Brewer work side by side to develop a menu and in-house craft beer that complement each other to give you, the customer, a truly unique experience.